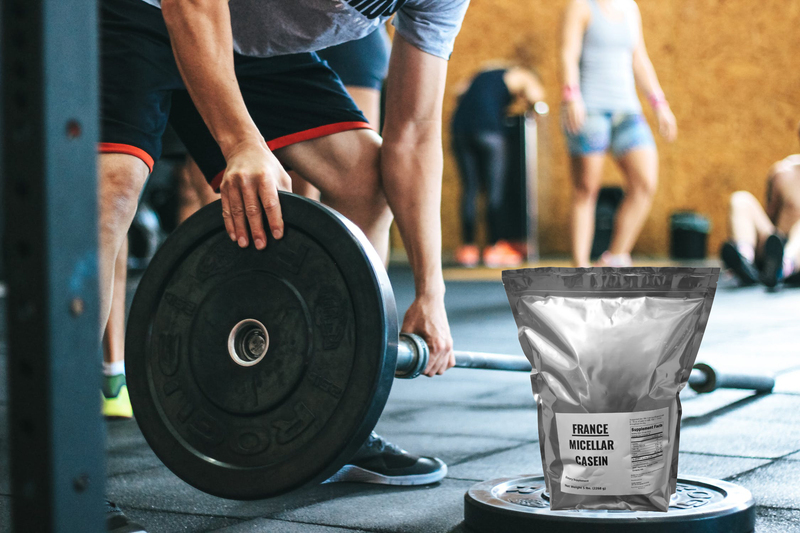 Our French Casein is a micellar casein from grass-fed, free range cows. 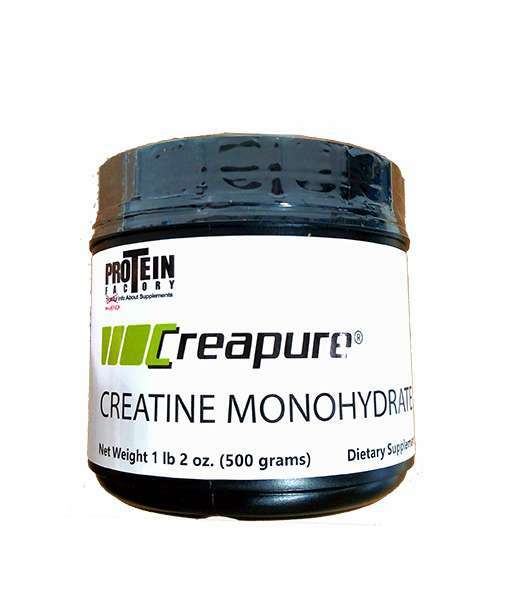 Use as a slow release protein to give you an anti-catabolic effect. 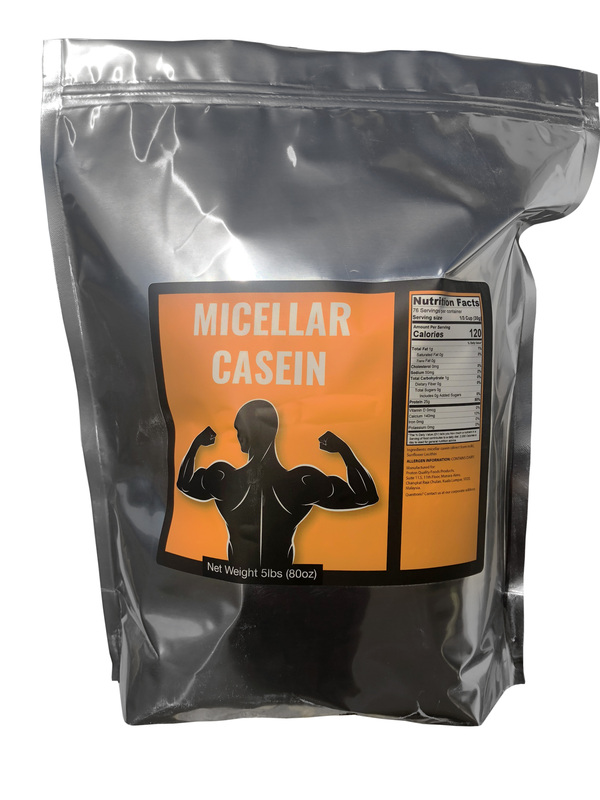 Our French Casein is the world’s highest quality micellar casein protein. It is a grass fed casein protein. While most companies use calcium caseinate and sodium caseinate we use casein from fresh skimmed milk. The casein is made through a process called “Milk Prism” which was invented in 2010. The manufacturing technique helps the Heliogen casein maintain most of all its nutritional benefits naturally found in milk. Secondly our casein is imported from the France which means the cows are grass fed and hormone free. The unique benefit of grass fed casein protein is that it is digested slowly in the human body. This protein clots together in an acidic environment such as the stomach. Due to this effect, the amino acids in casein are slowly released into the bloodstream which clearly explains why casein protein is defined as ‘slow’. What is the physical effect of this slow digestion? A scientific study (Res et al, 2012) with athletes shows that intake of 2x 20 grams of casein protein before sleep increases the protein synthesis (the process of muscle recovery) after 7.5 hours of sleep with 22%. The slow digestion of casein has even more benefits. Protein delivers nitrogen to the body. The faster the protein source, the more nitrogen will be excreted. In a “fast protein” source 66% of the nitrogen is utilized while in a “slow protein” 80% is utilized (studied by Dangin, 2001). These outcomes suggest casein protein can be an important anti-catabolic agent. This means that besides whey protein, grass fed casein protein is excellent for use in nutritional applications. It’s an optimal protein source for sports recovery, especially during the night. Med Sci Sports Exerc. 2012 Aug;44(8):1560-9. doi: 10.1249/MSS.0b013e31824cc363. Protein ingestion before sleep improves postexercise overnight recovery. Res PT1, Groen B, Pennings B, Beelen M, Wallis GA, Gijsen AP, Senden JM, VAN Loon LJ. The role of nutrition in modulating postexercise overnight recovery remains to be elucidated. We assessed the effect of protein ingestion immediately before sleep on digestion and absorption kinetics and protein metabolism during overnight recovery from a single bout of resistance-type exercise. Sixteen healthy young males performed a single bout of resistance-type exercise in the evening (2000 h) after a full day of dietary standardization. All subjects were provided with appropriate recovery nutrition (20 g of protein, 60 g of CHO) immediately after exercise (2100 h). Thereafter, 30 min before sleep (2330 h), subjects ingested a beverage with (PRO) or without (PLA) 40 g of specifically produced intrinsically [1-C] phenylalanine-labeled casein protein. Continuous intravenous infusions with [ring-H5] phenylalanine and [ring-H2] tyrosine were applied with blood and muscle samples collected to assess protein digestion and absorption kinetics, whole-body protein balance and mixed muscle protein synthesis rates throughout the night (7.5 h). During sleep, casein protein was effectively digested and absorbed resulting in a rapid rise in circulating amino acid levels, which were sustained throughout the remainder of the night. Protein ingestion before sleep increased whole-body protein synthesis rates (311 ± 8 vs 246 ± 9 μmol·kg per 7.5 h) and improved net protein balance (61 ± 5 vs -11 ± 6 μmol·kg per 7.5 h) in the PRO vs the PLA experiment (P < 0.01). Mixed muscle protein synthesis rates were ∼22% higher in the PRO vs the PLA experiment, which reached borderline significance (0.059%·h ± 0.005%·h vs 0.048%·h ± 0.004%·h, P = 0.05). 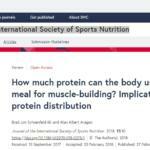 This is the first study to show that protein ingested immediately before sleep is effectively digested and absorbed, thereby stimulating muscle protein synthesis and improving whole-body protein balance during postexercise overnight recovery. 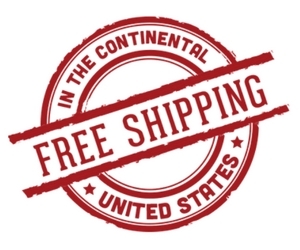 We import our grass-fed casein from Europe. It is one of the finest proteins available. 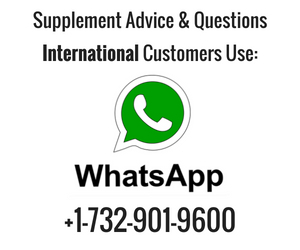 For more info on casein protein click here. Casein protein and whey protein. How casein protein can build muscle mass. And The Winner for Best Fat Loss Protein is…Heliogen Casein! Check out how to use Heliogen Casein for Weight Loss.. There is not so much bodybuilding and muscle science going on in the world. 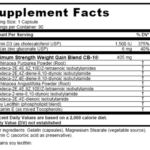 For some reason or another, the world just cannot figure out how to create a supplement that makes you grow muscle. Meaning take this pill and you’ll put on 10 lbs of muscle mass. The closest thing to those above are.. Does the Best Protein On the Market Exist? 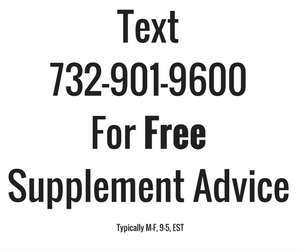 Don’t Be Confused, It’s Easy To Get the Best Supplements Right Here! To build muscle, you need to be anabolic. Anabolic is muscle building. That is how to grow muscle, being anabolic. You can achieve this by eating protein or taking anabolic steroids. Of course, you do not want..